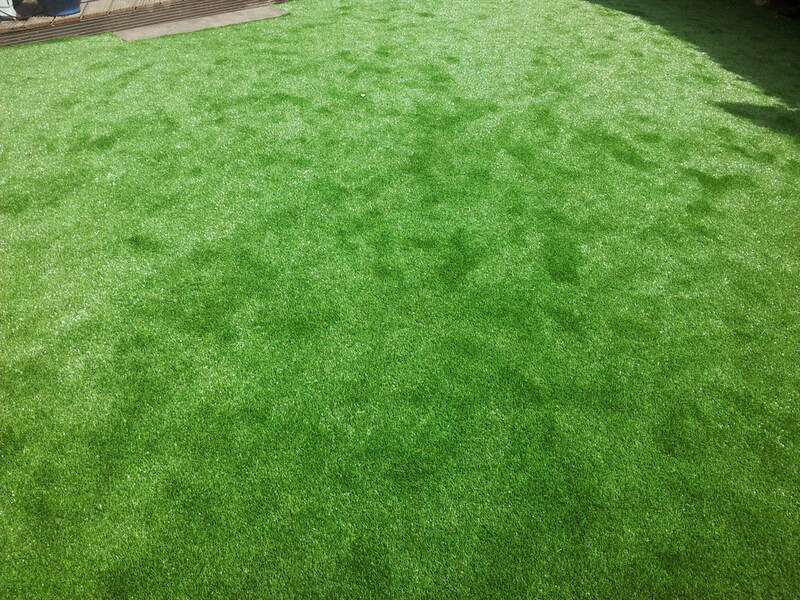 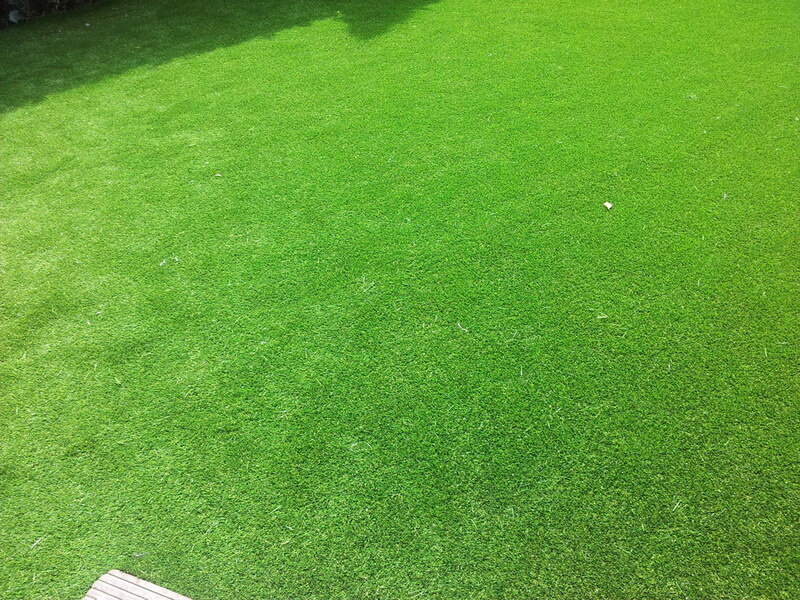 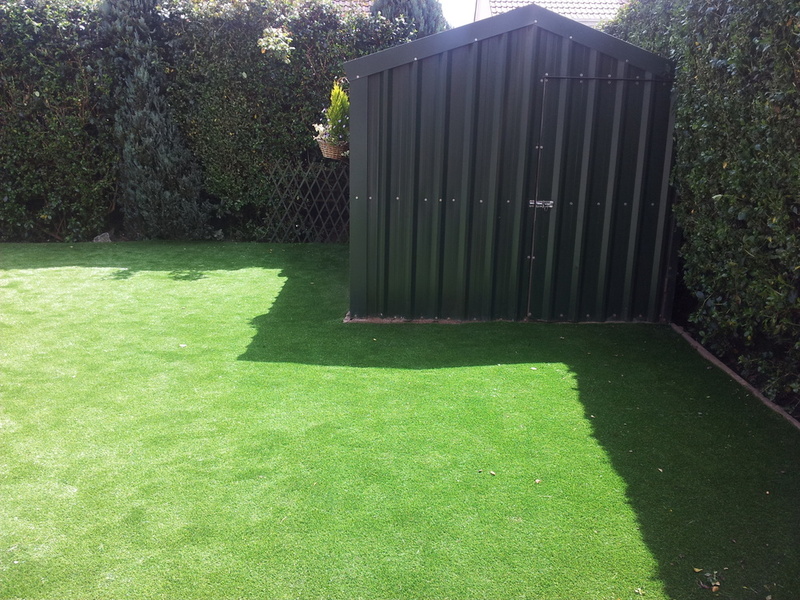 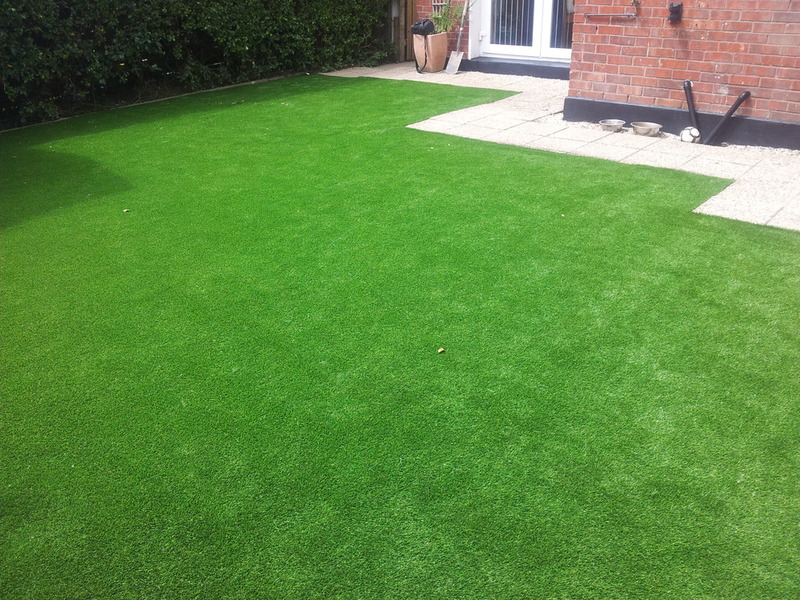 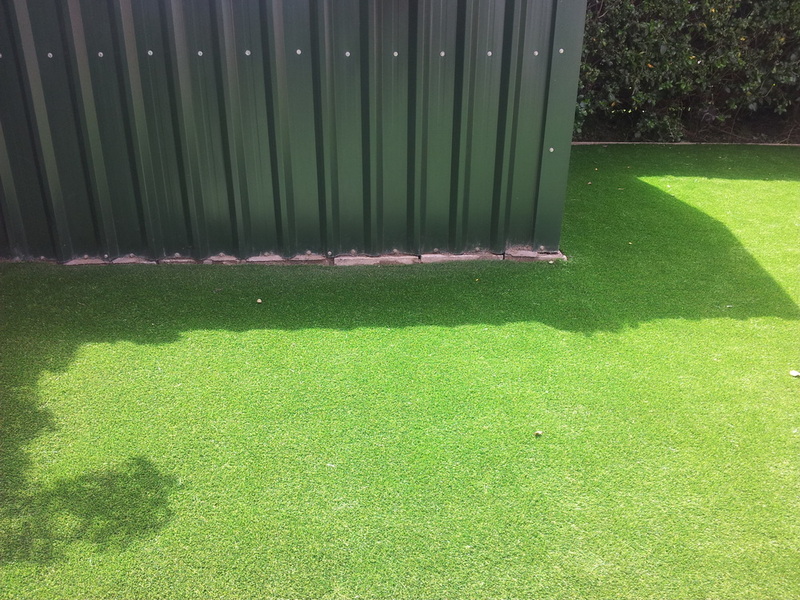 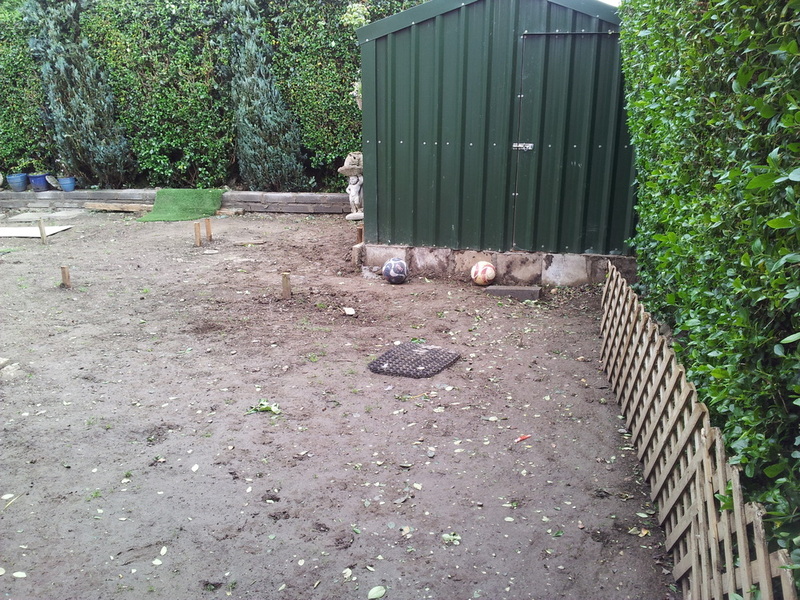 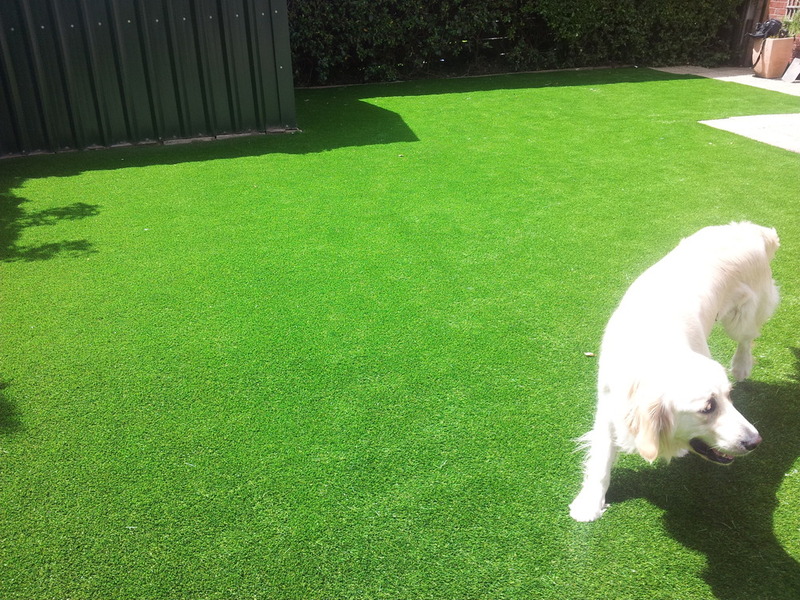 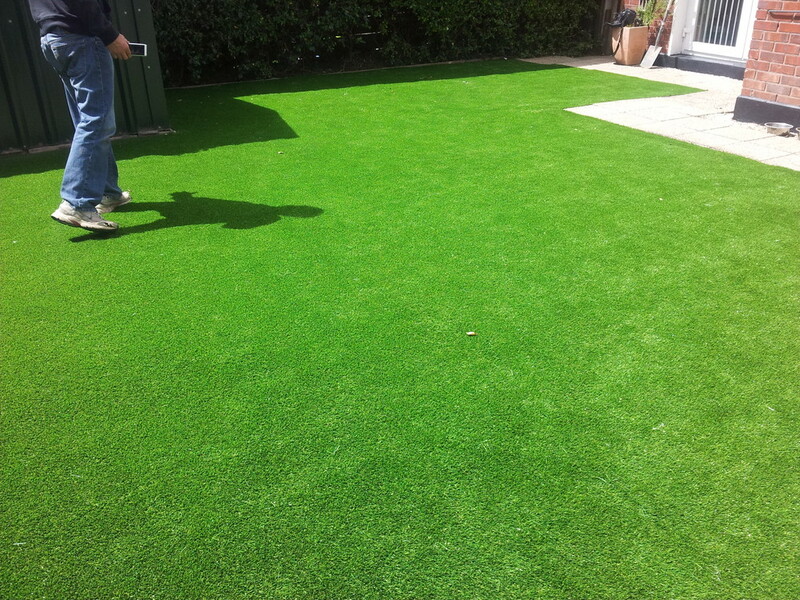 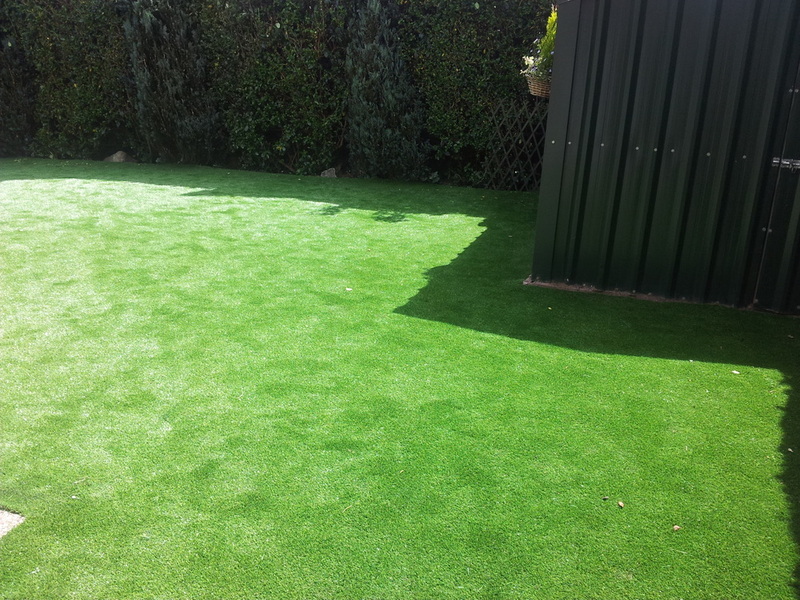 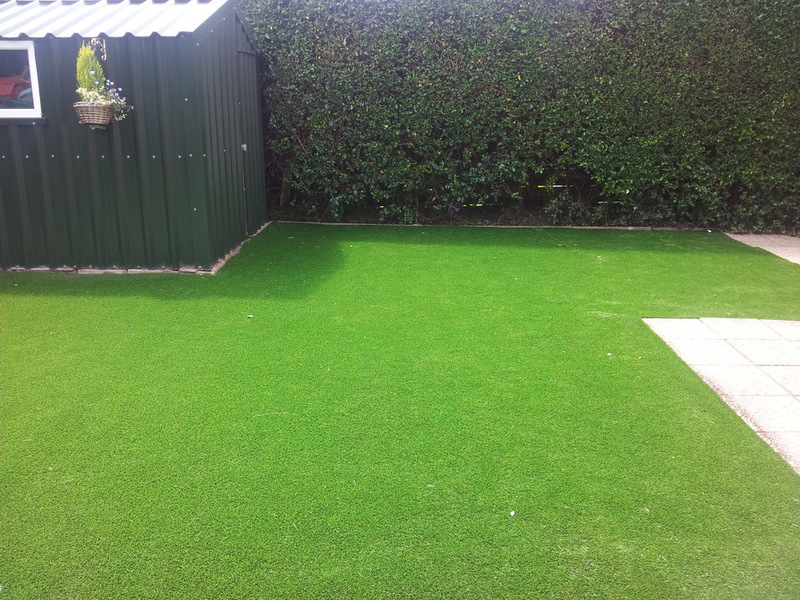 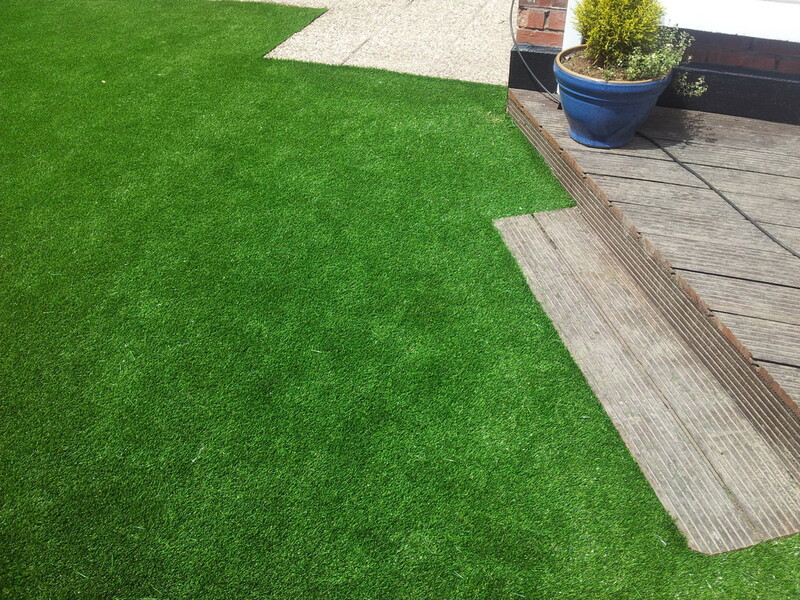 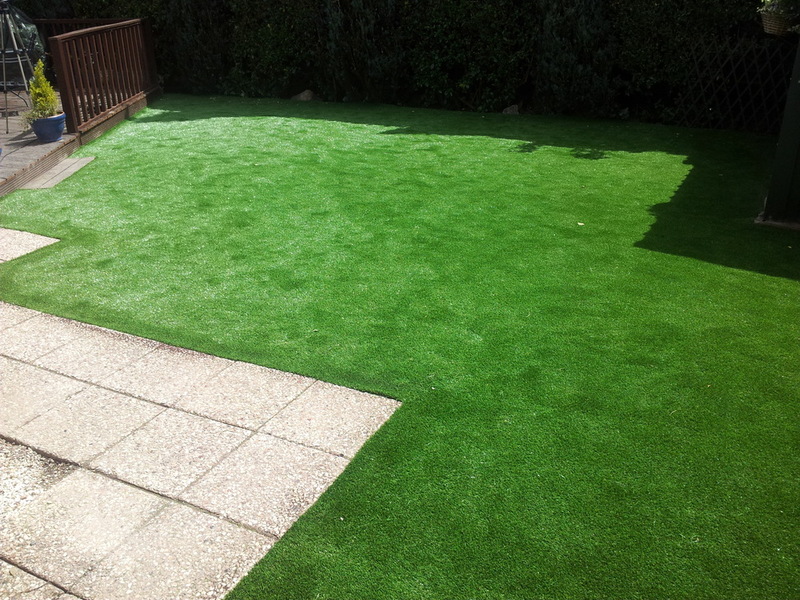 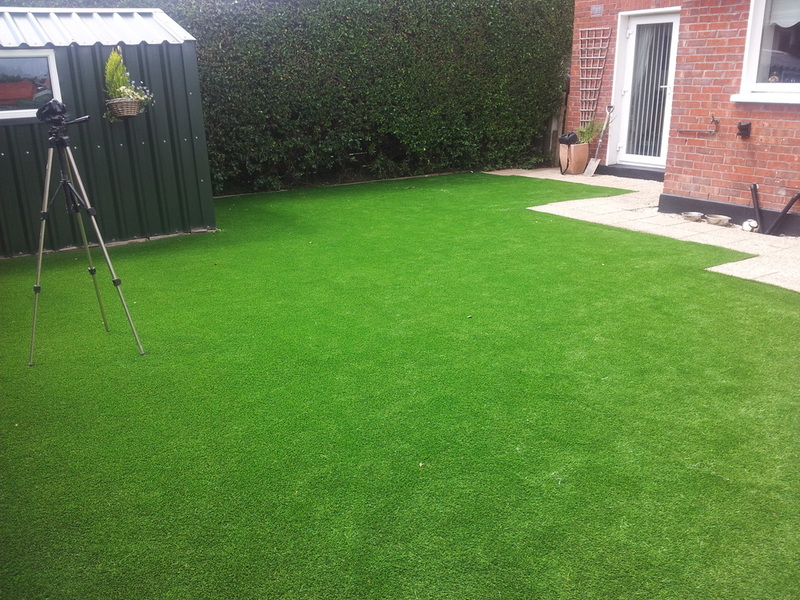 an artificial synthetic lawn was installed for a South Dublin family garden that needed a durable lawn for their dog. 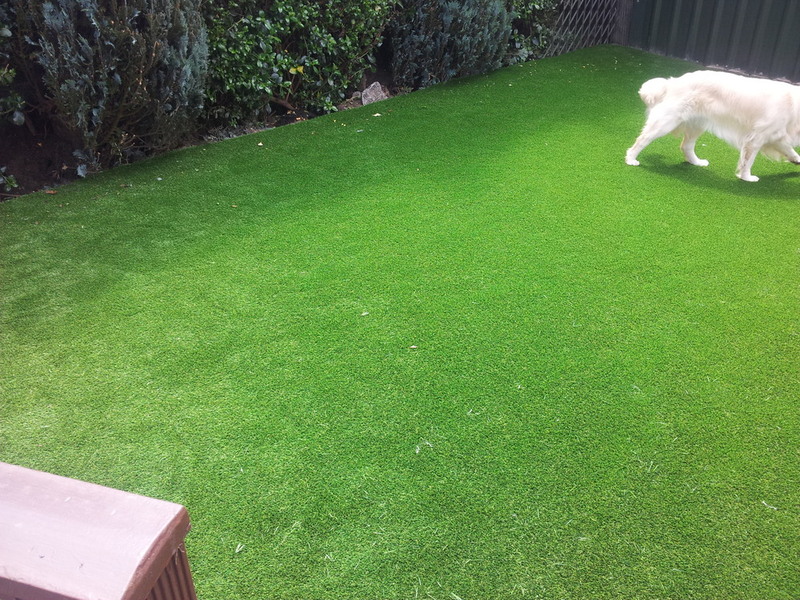 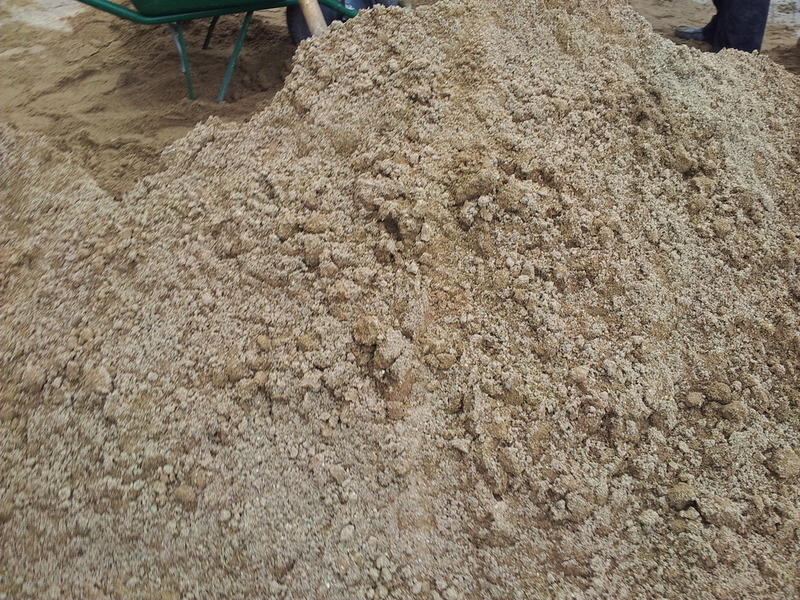 "The lawn is super green and perfect for our kids and dogs. 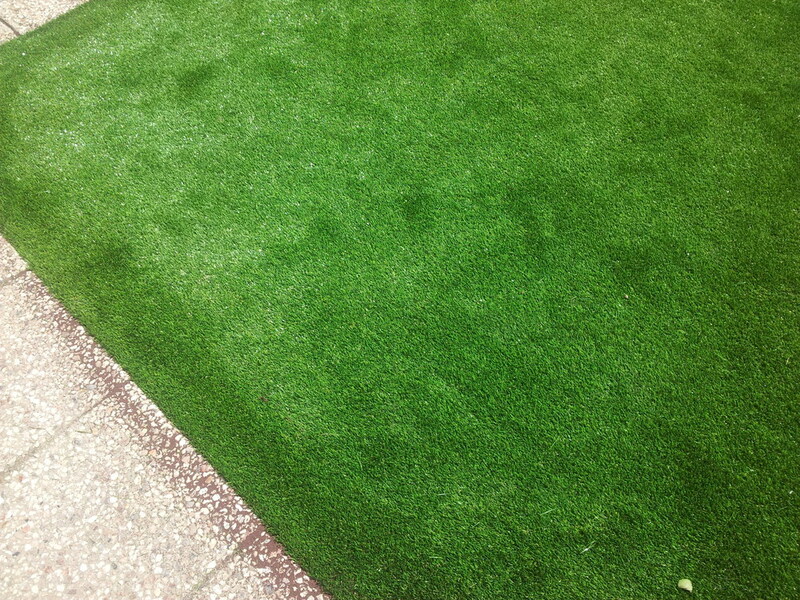 Thanks a milll"